Aston Martin is set to formally introduce to the world the Lagonda All-Terrain Concept at the 89th Geneva International Motor Show. The debut of the first Lagonda marks the beginning of production for the All-Terrain Concept that holds the hallmarks of Aston Martin’s Vision Concept. Lagonda’s design team took advantage of the car’s zero emission platform and was able to develop a car with extraordinary style along with efficient use of space. The British manufacturer of luxury sports cars added that the Lagonda exemplifies a design language the exudes charm that’s able to demonstrate the freedom offered by the car’s commitment to zero emission powertrain technologies. 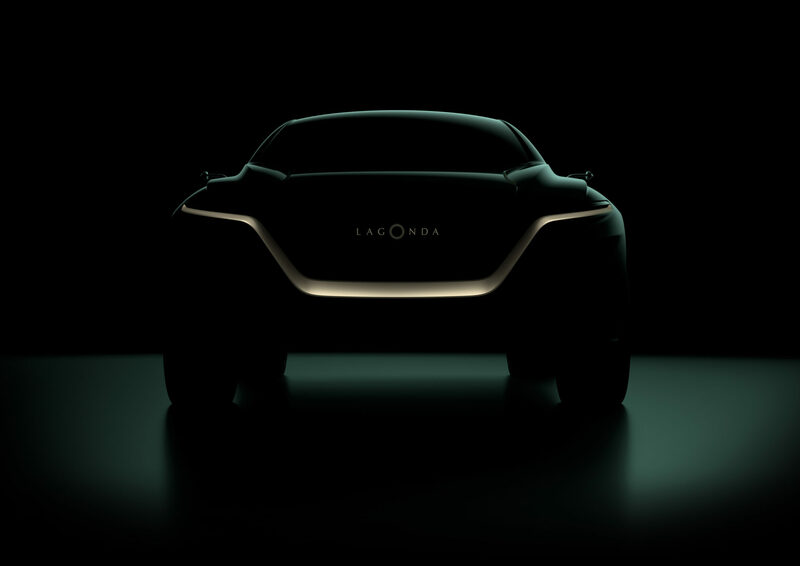 “The Lagonda All-Terrain Concept offers explicit clues regarding what will be the first Lagonda model to enter production, and further demonstrates how Lagonda’s zero emission powertrain enables us to create spectacular cars that will radically redefine their sectors of the market. I’m expecting the Aston Martin Lagonda stand to be busier than ever, and very much look forward to seeing the crowd’s reaction first-hand,” said Andy Palmer, Aston Martin Lagonda President and Group CEO. Joining the luxury electric SUV at the Geneva Motor Show are the Vantage, DB11 AMR, and DBS Superleggera. Two of the three cars are products of Aston Martin’s bespoke personalization service, Q by Aston Martin. The Vantage’s dynamism and racing DNA is expressed through Q by Aston Martin’s exclusive ‘Cosmos Orange’ paint work and an array of interior and exterior carbon fiber detailing. Dark Gothic themes are explored by the Q by Aston Martin DBS Superleggera as it’s painted with an exclusive ‘Numinous Pearl’ with Q Collection Black Tinted Carbon Body Pack, smoked taillights, Satin Black and Satin Bronze 21” forged ‘Y’spoke wheels. Complementing these special features and details is the roaring 715 bhp Super GT. Inside, the pilot is greeted by a combination of Triaxial Weave carbon fibre, Black Metallic and Bitter Chocolate Aniline Leather upholstery.